Depot Santa Maria Valley is home to Depot CrossFit SMV and Santa Maria Bootcamp. 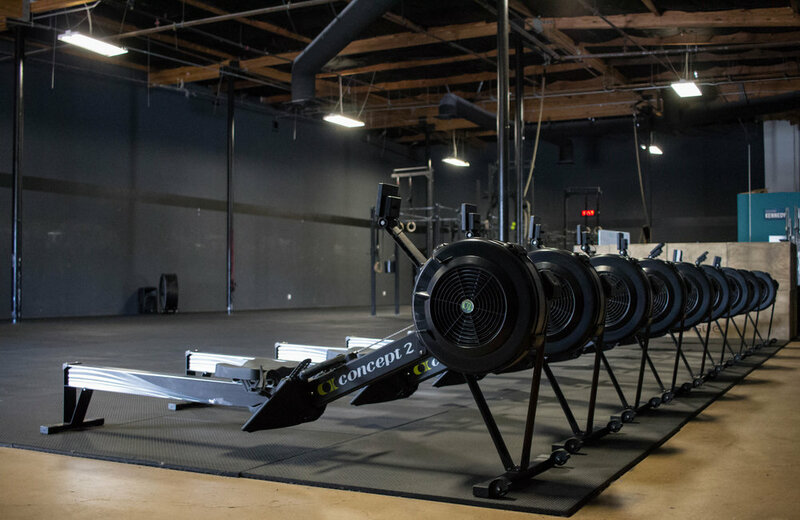 We are the largest CrossFit facility in the Santa Maria Valley with over 8,000 square feet of space, a 44 foot pull-up rig, and ample equipment. 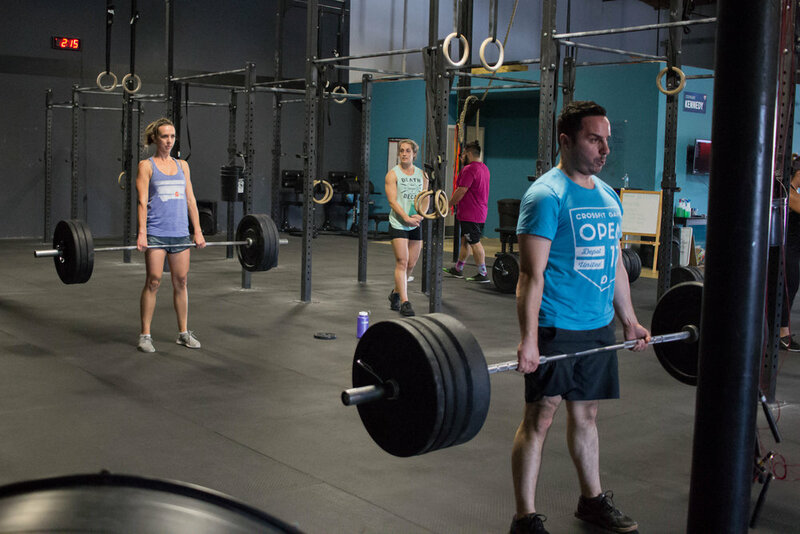 Depot CrossFit SMV has men’s and women's restrooms with multiple showers and free parking. There is ample free parking in front of the building in the Acorn Shopping Center that our members are welcome to use.